It’s official. I’m deceased. With Rihanna gracing the cover of Vogue UK’s September issue and now Beyoncé gracing the cover of Vogue US, my life feels complete. As you might know, the September issue is the most important issue of the year, containing words and pictures dictating what’s hot and what’s not for the 12 months to come. And whoever’s on the cover of that magazine is officially at the top of the fashion food chain. 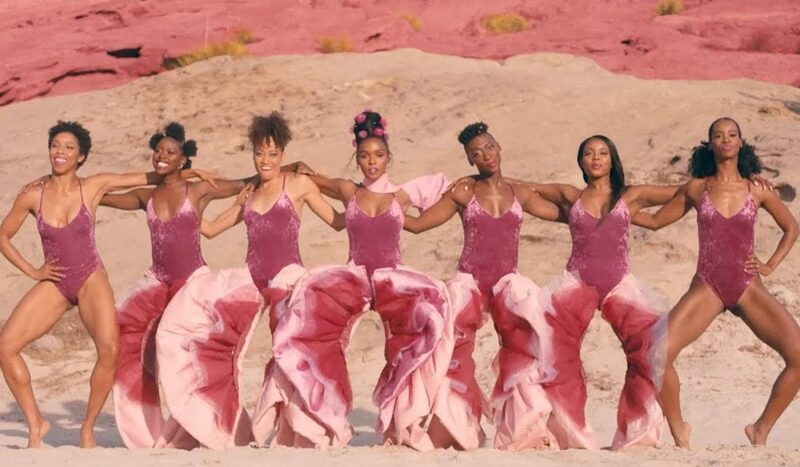 As if Rihanna and Beyoncé needed that validation. 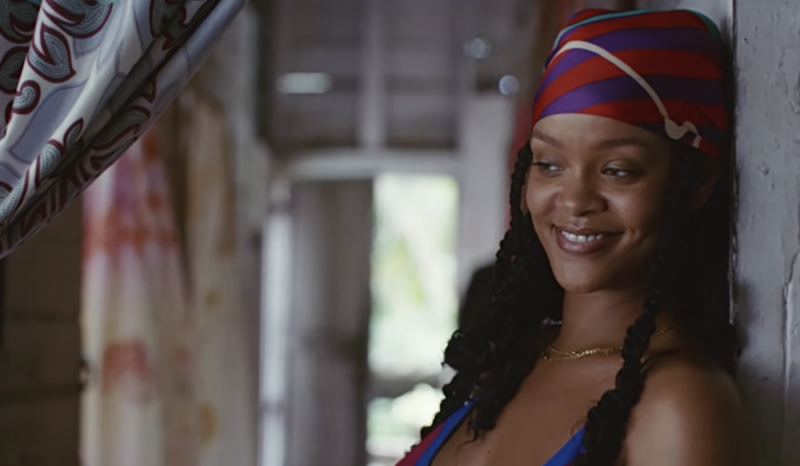 Read our story on the Rihanna cover here. 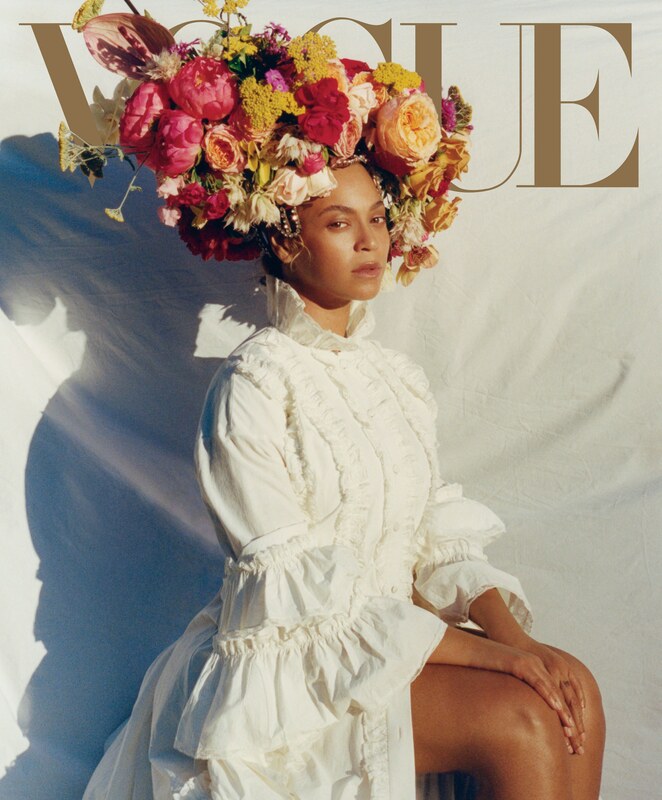 Beyoncé was given free reign on the creative direction and vision for the cover story, and she could have chosen just about any photographer for the shoot. 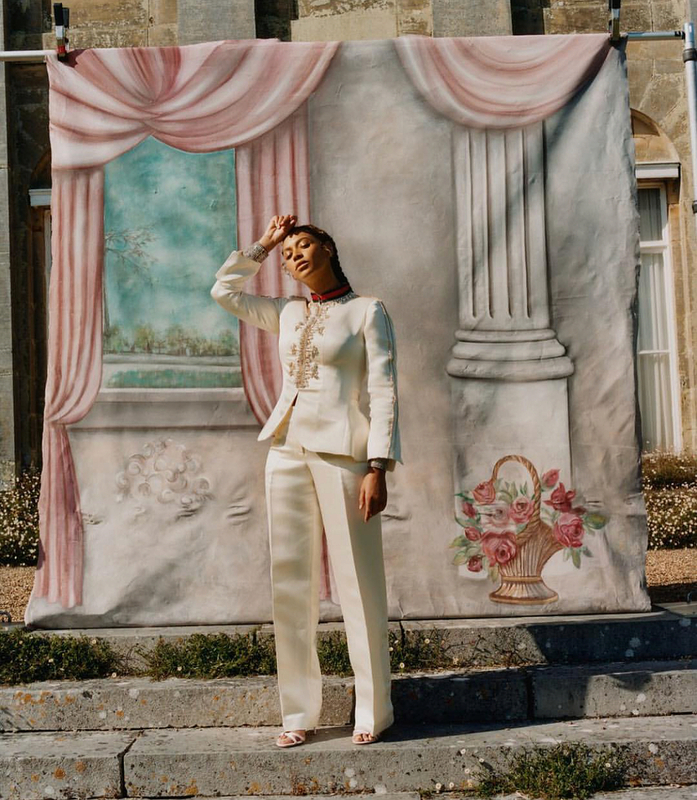 So when the pictures were released, we were more than pleased to see that 23-year-old Tyler Mitchell was the Vogue September issue cover photographer of 2018; Making him the first ever African American photographer to shoot the cover of Vogue in its 125-year history. Keep reading to find out more about this already iconic photographer, and Beyoncés honest essay about life, legacy and heartbreak. 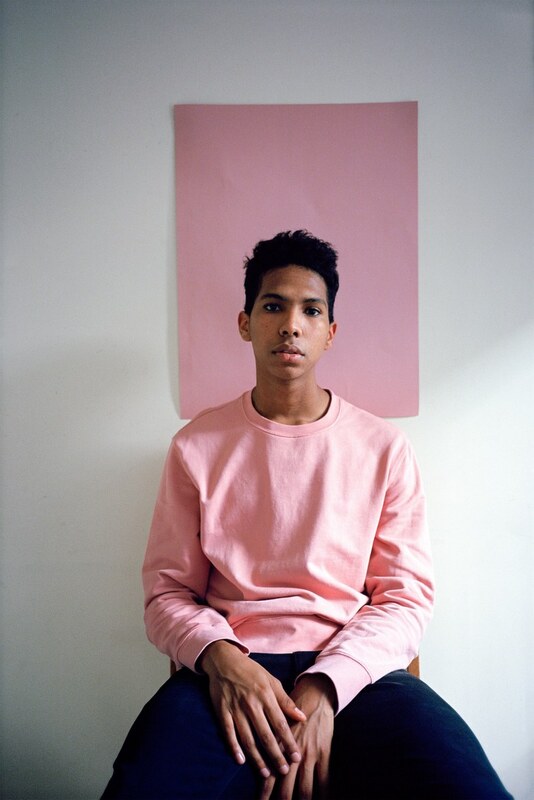 In an article I wrote on Tyler Mitchell a few months back, I wrote “Mitchell’s work creates a space where we can open up the dialogue about masculinity and race in the commercial world in a very pioneering way… It’ll be interesting to see how he manoeuvres his career forward, always bringing his eye for authenticity with him.” Let’s just say he manoeuvred his way straight to the top of the fashion photography game. 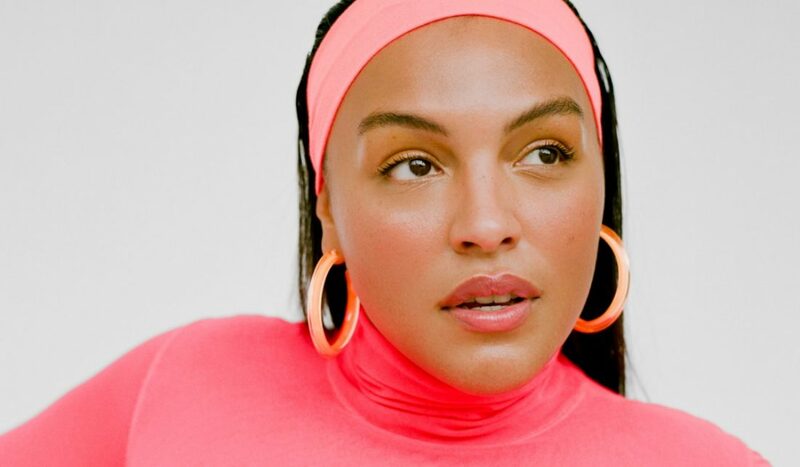 Instead of signing with a creative agent, Mitchell made a name for himself by curating his portfolio on Instagram, posting the photographs he was commissioned to shoot for various brands and magazines. It’s a very unconventional and millennial way of shaping one’s career, showing that today, thanks to social media, we are no longer in need of external help. We’re a self-made generation, but it doesn’t hurt to be pushed forward and championed by your predecessors. 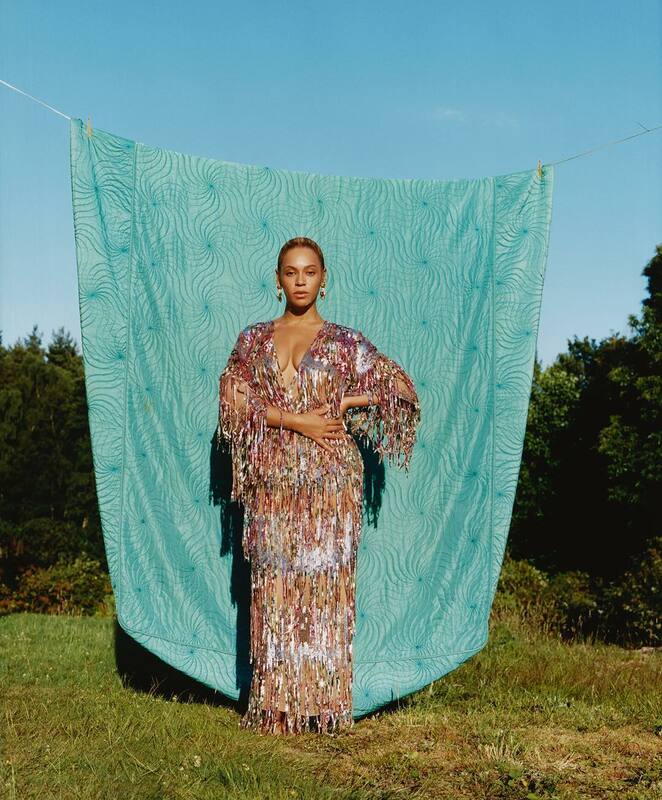 As for the cover story, not only did Beyoncé pose for numerous shots, she also shared an essay covering multiple topics such as body acceptance, ancestry, opening doors for the young, freedom and legacy. 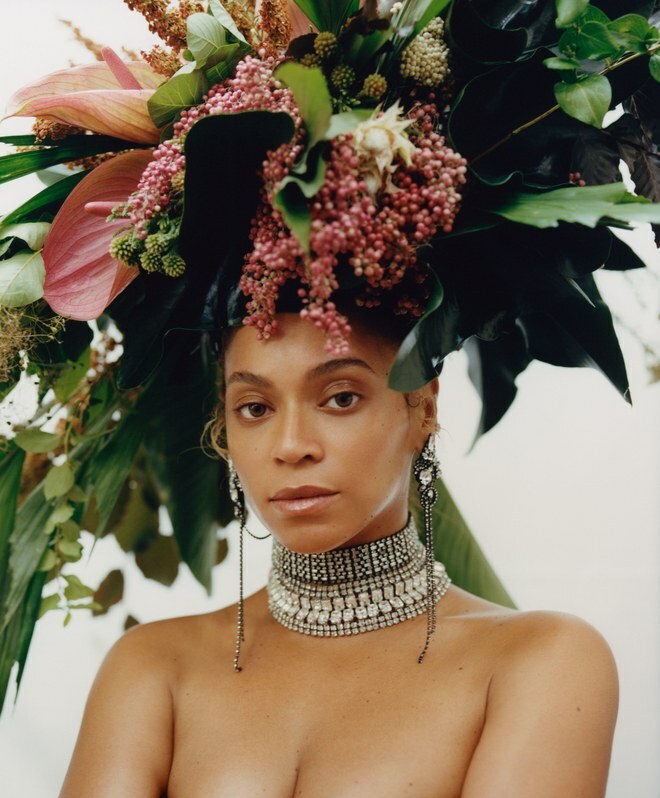 Divided into several short chapters, Beyoncé let us in on her thoughts on raising kids, betrayal in relationships, and recovering from a difficult pregnancy. 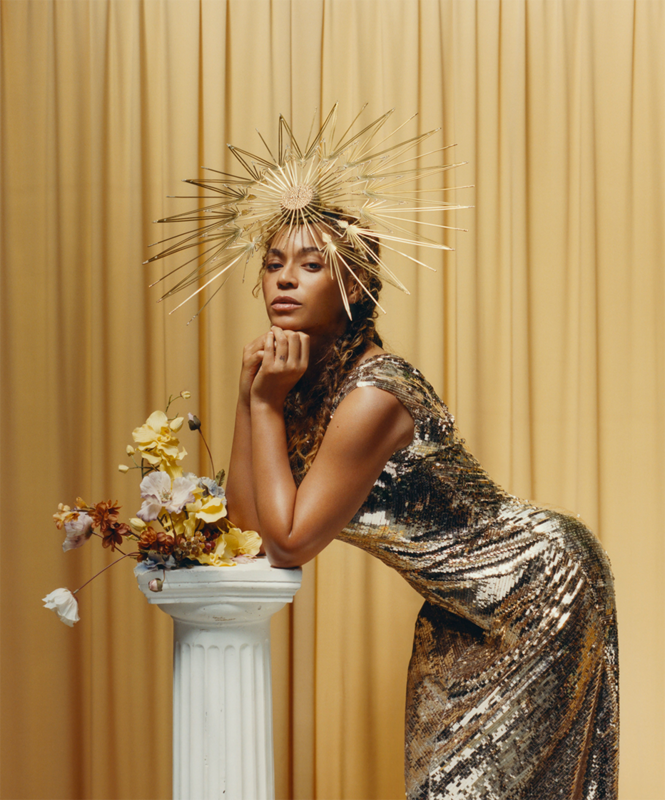 Getting an insight into the many thoughts inside Queen Bey’s mind is such a rarity, that when the opportunity arises, I take every chance I get to soak up her every word. It’s incredible to think about the journey she’s been through these past two decades, and it all comes together so beautifully in this very authentic, honest and history-making cover story. Below I have listed some of my favourite quotes from Beyoncé’s essay. Read the full version here.